The Vietnamese Business Association in Russia (VBAR) convened its seventh congress in Moscow to review its performance over the past three years and map out goals for the 2015-2018 tenure. Tran Dang Chung, VBAR’s president, said that with the support of the Vietnamese Embassy in Russia, the association has helped Vietnamese enterprises conduct business and promote investment in the host country. Aside from organising seminars, the association has also informed them of Russia’s new economic policies and laws on their operation in the market. 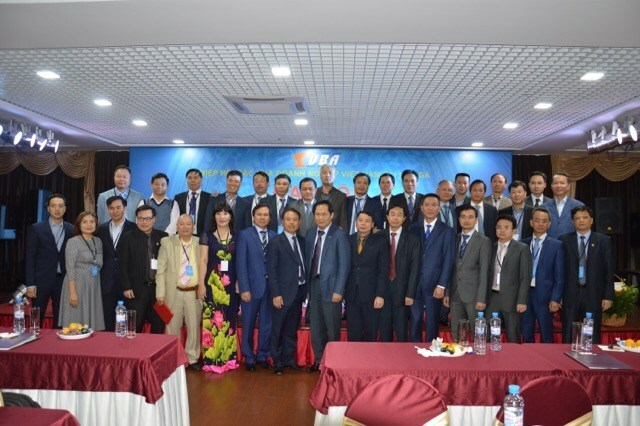 Regarding goals for the next three years, Le Truong Son, VBAR’s vice president, said the association would study more solutions to support member businesses, while co-ordinating closely with the Vietnamese Embassy in Russia and relevant agencies at home to advance trade and economic ties between the two countries.